The ALEX Toys ALEX Jr. 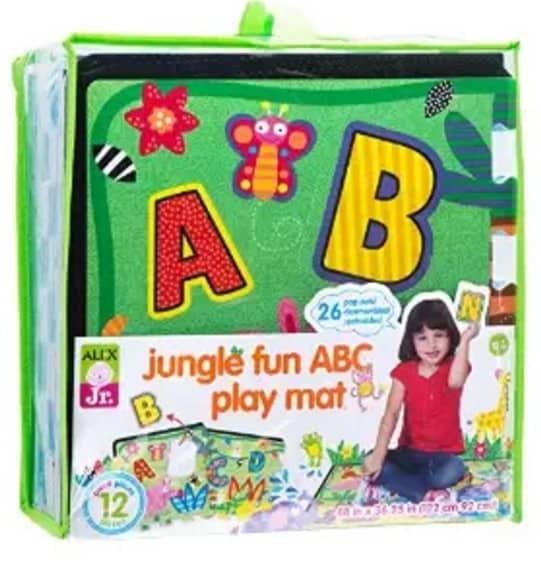 Jungle Fun ABC Play Mat is on sale for $13.57 at Amazon right now. That's 73% off the list price of $49.99!